This event has sold out. Please contact the bookshop to be placed on the waiting list. One of the most extraordinary churchmen of our time, Holloway’s calm and considered voice has consistently stood against fundamentalist certainties – both theist and atheist. He brings deep humanity, compassion, and integrity to bear in all of his writings. 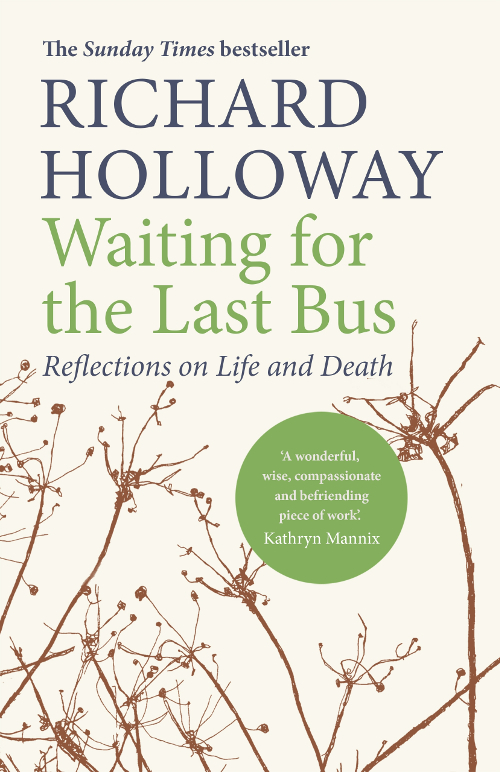 Written for those with faith and without it, Holloway guides us in taking up a questioning, reflective stance towards religion. We are delighted to welcome this esteemed writer and broadcaster to the bookshop, celebrating the release of Waiting for the Last Bus in paperback.